Tasted ex-château and single blind in Southwold. I was rather mean to this 2008 when I first composed my notes, but it seemed to blossom in the glass. It is initially very reticent on the nose, typical for this estate, but there are attractive tertiary notes in the background. There are some lovely, almost meaty scents that emerge with time. The palate is medium-bodied, the tannins rigid and obdurate leading to a masculine, dry, foursquare finish. Needs just a little more flesh, but that seems to come with time with Segla. 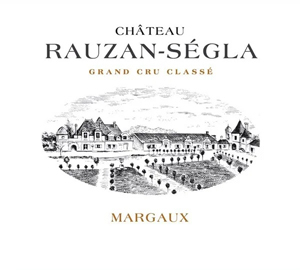 It is nowhere near the level of the 2009, but it will be an attractive Margaux (note future tense.) Tasted January 2012. Lightly fragrant. Not especially intense but well balanced though pretty forward. Sudden finish. Easy wine for relatively early consumption. Neat, long finish. It's all on the end with this wine. Great complex finish.